Looking to engage more people in the launch of your new product or app? 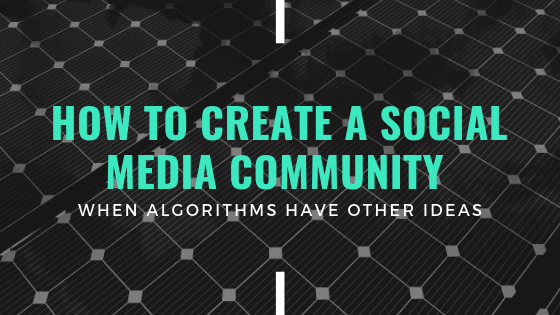 Wanting to make the most of your social media channels, but need that extra “spark” to lift engagement rates? 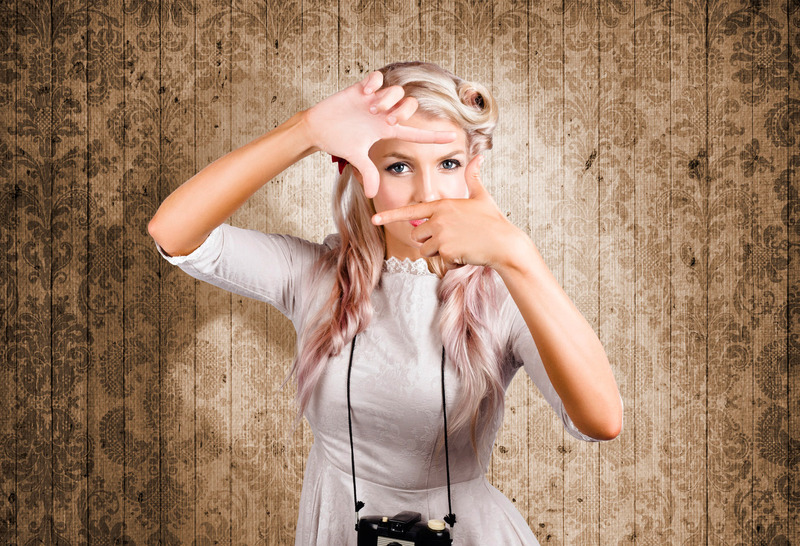 This blog post on Video Production and Explainer Videos is for you. The Many Uses and Benefits of Videos as Marketing, Teaching, and Social Tools. Video production is an effective method to get your product or yourself out into the general public in a very visible and memorable way. The medium is growing very steadily with the aid of sites like YouTube.com and shows no end in sight. 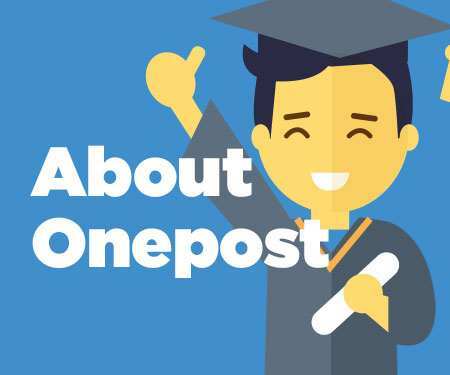 Benefits include a versatile medium that can be tailored to whatever topic is needed and the ability to go viral and accessed in far reaches of the world. This enables the viewer to feel connected in a way that goes beyond the written world. With the strategic use of different types of videos, your company or personal business can be greatly enhanced. Stop for 5 seconds and watch this classic…. Many different forms of video production exist, and can serve to market, educate, explain, or entertain. 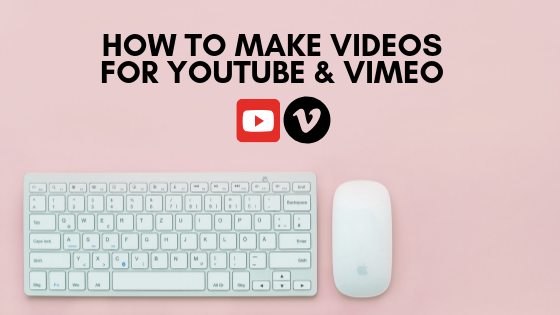 Having a professional firm edit your videos for you can be the difference between a boring video that promptly loses the audience’s attention and the next viral sensation that everyone is talking about at work the next day. In today’s world, it’s more important than ever to keep ahead of the pack, rather than blend in. This is why a professional video production can be such a huge investment, and will help take your company or your own personal venture to the next level as far as visibility and recognition. Producing corporate videos and company videos is also a new trend in video production and serves to get messages across to large groups of people quickly and effectively. These can be used company-wide to convey a message and get everyone on the same page, or for smaller groups such as a safety training meeting. 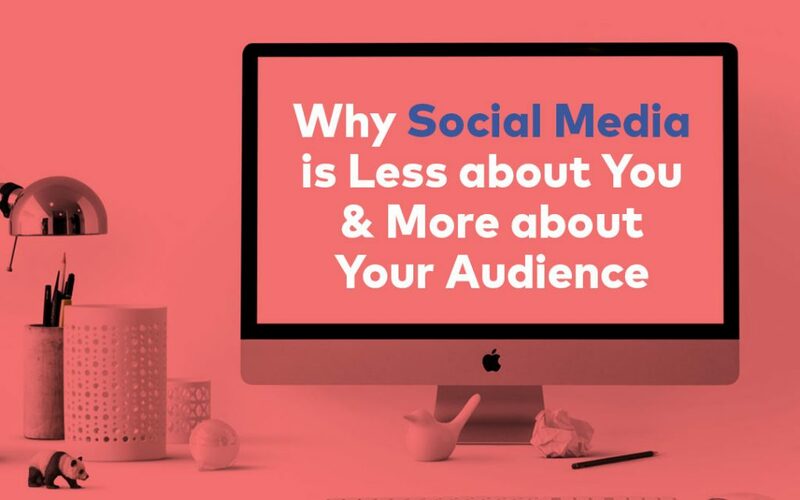 A shorter, entertaining video with a message has both visuals and sound and is attractive to a wide audience and is guaranteed to hold the attention of even the shortest attention span. A company video on a website can be revisited as many times as necessary for the message to get across, which is very helpful in training situations, and can be tailored to your specific company and can even feature employees for an extra personal touch. This helps to ensure that a video production in Auckland is unique from a video production in Wellington, even though they may be the same company, and helps employees feel like they are an integral part in their own personal branch of a business. Engaging videos help create engaged employees, and this is priceless in today’s business landscape. Explainer videos are videos that help get the message of your company across in a short and visually stimulating way. 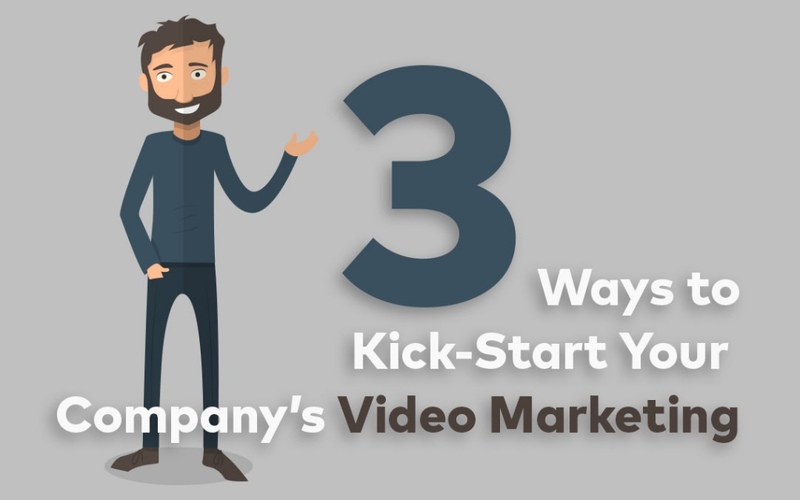 These videos help get the gist of your message out in a meaningful and memorable way, and these types of videos are increasing in popularity over the internet and are vital if you want your company’s new product to get anywhere near viral visibility. 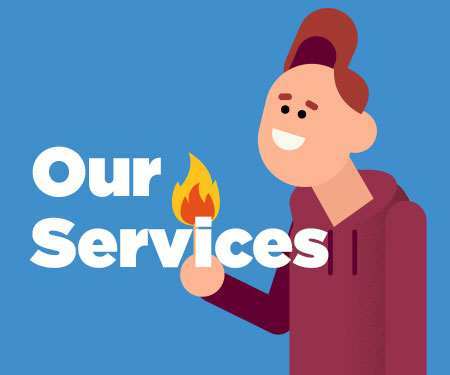 Explainer videos can be produced in a variety of ways, such as a voice-over, an animation, or a simple but eye-catching list with an actor or employee helping to show what the company is about. These videos need to have very striking and conspicuous messages to ensure that the viewer receives the message in the short time-frame allotted, which is why a professional video production may be in order for your business. 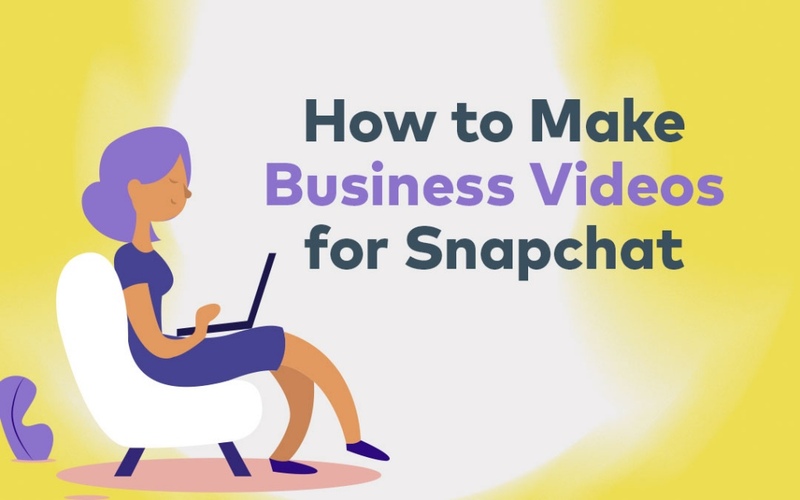 The entire point of an explainer video is to ingrain your company into the mind of the viewer, and become the establishment known for the humorous or touching video so that your company is the first they think of when in need of a certain service. An explainer video can also be used to promote an individual. This can include services or products or even a person’s own series of videos for tutorials or any number of things. 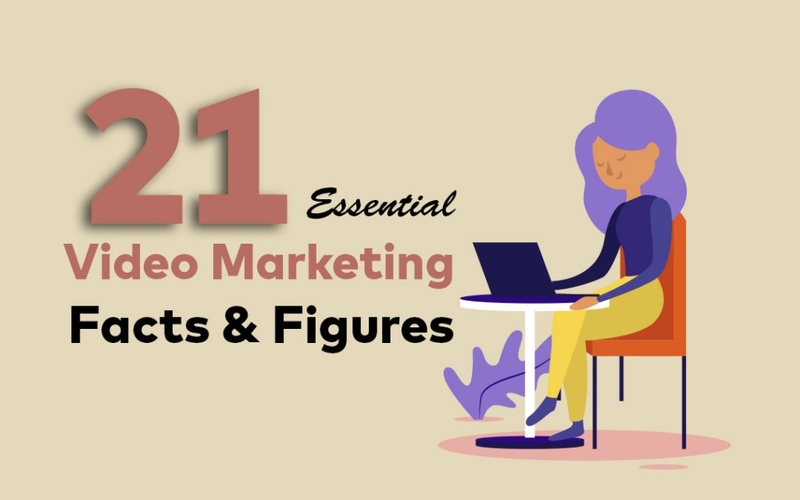 The explainer video can be placed on a website or YouTube channel, and give the audience a brief overview of what this person is about, and why they should continue to provide traffic to their website. An example would be an Etsy user, showing their wares in action, making the viewer curious and more likely to support this particular store. Another example would be a You-Tube personality showing a mash-up of previous videos to let the viewer know what newer videos will be like and keep them intrigued enough to subscribe. The explainer video for the individual is a great way to get a personal brand going and keep your name (real or otherwise) on the tip of everyone’s tongues. A professional will be able to add showier effects and seamless editing, and otherwise make one’s video an affair to remember. As you can see, a video production can come in many shapes and sizes, and you can tailor all of these into something that can either help to reach your employees, or market yourself to a broader audience. Using the tools at hand, and the power of the viral web, video production is a gateway to a whole new set of eyes focused on what you want them to be focused on. Have a think about how your company could benefit from an explainer video.